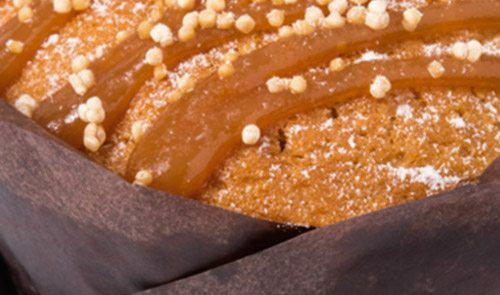 At Danish Patisserie we produce a hand-crafted range of baked products across four key categories, with our range delivered fresh, thaw-back or frozen depending on the product. In retaining a hand-made approach for some of our products we maintain a sense of care and individuality that achieves an authenticity we know customers love. We are able to satisfy the majority of demand by producing products that span the spectrum from beloved staples through to new interpretations of the classics, adapting flavours, packaging and toppings to meet changing tastes. Our product development team is constantly working on new products and opportunities, and we’ll even work with you to develop a unique line if you have a particular need. All of this comes with our famous service and convenient ordering and delivery options, designed to make your life easier. We are one of the few 24/7 wholesale manufacturing bakery plants in Western Australia and the only one offering all four of bread, savoury, sweets and pastries, giving you unrivalled access to delicious products that meet your customers’ preferences. Please note that some products in our range are supplied thawed for your convenience and therefore not suitable for refreezing. For more information please contact customer service on 9376 9376. 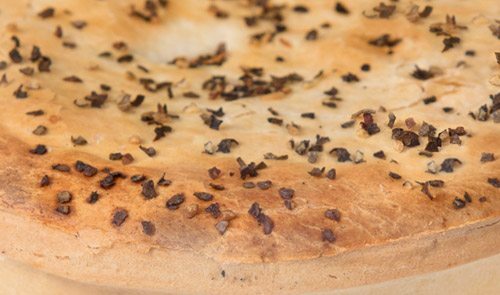 Award-winning pies, delicious sausage rolls, quiches and other popular favourites. Hand crafted cakes and sweets made with care and attention to detail. Hand-made pastries combining old world charm with new world taste. The Danish Patisserie range include family favourites as well as new and innovative products. 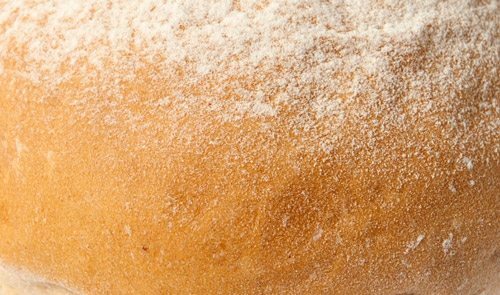 The range includes lamingtons, muffins, chunky steak pies, light fluffy croissants and sweet and savoury selections available in a variety of slices, tarts, breads and pastries. Danish Patisserie products are available either unwrapped or wrapped. When supplied wrapped we proudly display our name with a Danish Patisserie ribbon label. 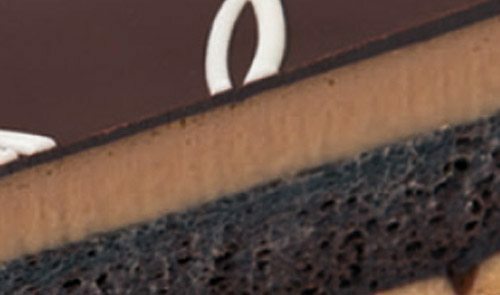 With a reputation for quality for over 25 years, the Danish Patisserie label carries significance in the market. Choose Danish Patisserie for: 100% prime Australia beef meat pies and sausage rolls that always hit the mark, and available in mini versions. Watch this space: New heat proof pre-printed savoury packaging coming soon.